Welcome back, we hope you had a great Christmas break and are refreshed and ready to take part in some exciting learning. This term the topic is "Back to the Future. The children enjoyed learning about the Tudors, so we will continue learning even more about them this term. We will be exploring how the Tudors lived, the homes of the rich and the poor, the food they ate, Tudor towns and famous Tudor explorers. This is the 'Back' part of our topic. In Science the topic is 'City of the Future' and the children will be given opportunities to design a City of the Future, a home and investigate with electric circuits and different materials. Pupils will have the opportunity to develop their numeracy and literacy daily. This will be within dedicated English and Mathematics lessons and via cross-curricular activities designed to support, develop and enhance their skills. We will begin this year looking at poetry, writing poems and thinking about personification. 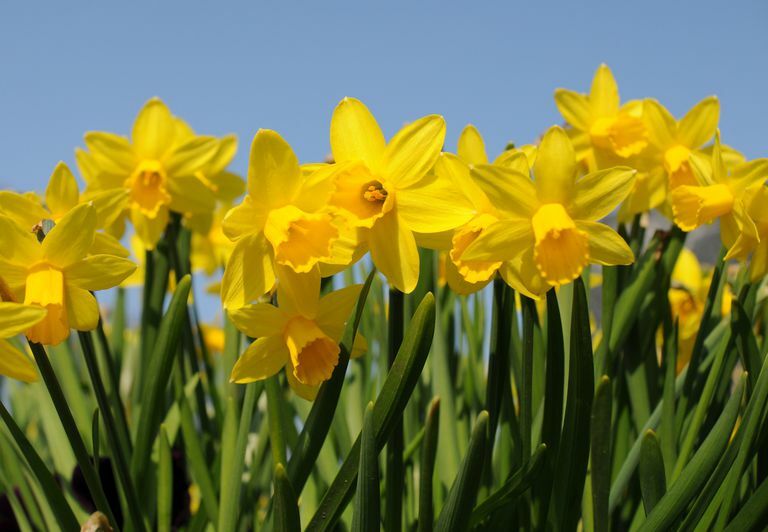 After that, we will be preparing for St David's Day and the children will have an opportunity to write their own version of a Traditional Welsh Myth. These stories will be entered into the Eisteddfod competition. To end the term we will be reading a book, by my favourite children's author, Michael Morpurgo and this will link in with our topic, when looking at famous explorers. In Years 3 and 4, we are focussing on developing oracy skills. The children are required to speak formally and informally to a variety of people and to speak clearly. Please can we encourage you to talk often with your child about their day and ask them to explain in detail what they have been learning. This will not only develop their oracy skills but also consolidate what they have learnt during the day. As children develop their oracy skill it impacts greatly on their writing. Reading books in book bags will go home every day and dojos will be given for children who read at home. Children are encouraged to change their books independently when they have completed reading it. Children will not always read their home reading book in school, but every child reads with an adult at least twice a week during Guided Reading Sessions. Children can also access Nessie and Giglets from home and will be given copies of their passwords so they can use these at home. Please continue to write comments in their reading records (for example “Enjoyed this book and could tell me what was happening” or “Made a good attempt at sounding out new words” etc.) Children can also write comments in their record book. Multiply and divide - focus on 2,3 4,5 and 10 times table. Telling the time - to the nearest five minutes. Everyday the children complete a five minute activity, where they complete as many multiplication sums as possible in 5 minutes. The children strive to beat their own record and are enjoying the challenge. We have already seen an improvement in their recall of multiplication sums. Please, support your child by helping them to learn their times tables. We have PE on Tuesday and Friday. The children need to have a white t-shirt, black shorts, black joggers, trainers or plimsolls. Please could the children keep their PE kit in school for the half term to enable all children to be prepared for all PE sessions. It will be sent home on the last day of half term. We have a weekly spelling session on a Thursday and children practise their spellings throughout the week. We do not have weekly spelling tests, however, the children work together to test each other. Spellings will also be sent home weekly as part of homework for children to practise. Reading at least 3 times a week. Either Literacy or Numeracy activity that will involve parental support. It is very important that children are hydrated, in order to work at their best. Please send your child in with a water bottle everyday. We are a Healthy School, therefore if you would like your child to have a snack at break time, please provide fruit.